We work in partnership with Waterview, who have been successfully selling and letting riverside homes along the Thames for 25 years. During this time, they have built up extensive knowledge about the way the highly specialised river market operates, so much so that today they are leading experts in the field. 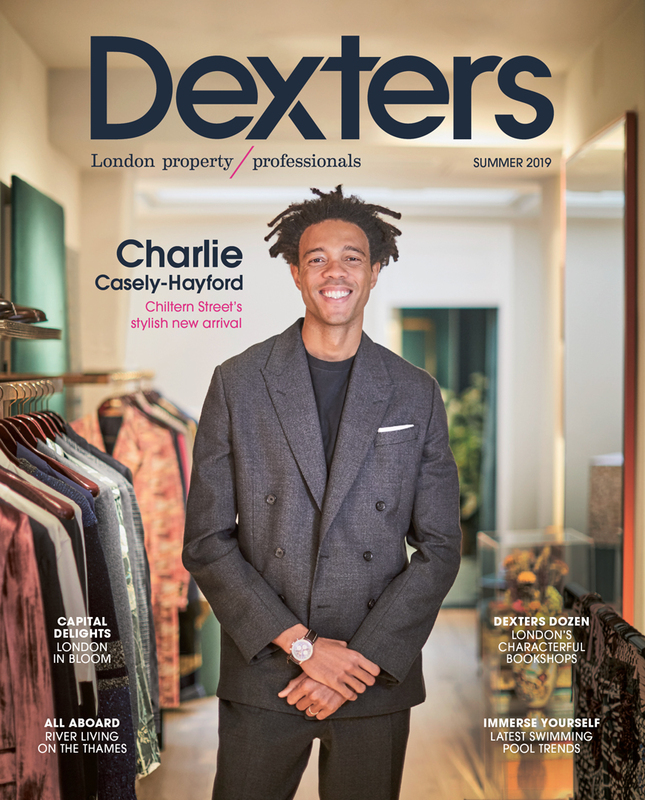 Waterview staff live and breathe the River Thames and have made it their mission to understand the intricacies of this unique market. They are in constant contact with buyers and tenants whose dream is to live on the river, so they can effectively match the perfect buyer or tenant to the perfect waterview property. It’s difficult to picture a scene more quintessentially London than black cabs and Routemasters crossing the River Thames at Westminster Bridge, with the Houses of Parliament on one side and the London Eye on the other. The Thames is the lifeblood of London, older than the city itself. Whether you choose to live in central London, West London, upstream, where you can fully experience and embrace the riverside lifestyle, with moorings, a tight-knit sense of community and opportunities for boating, rowing, running or cycling along the Thames, or downstream, where you can enjoy some of the best cityscape views in the world, we can assist. 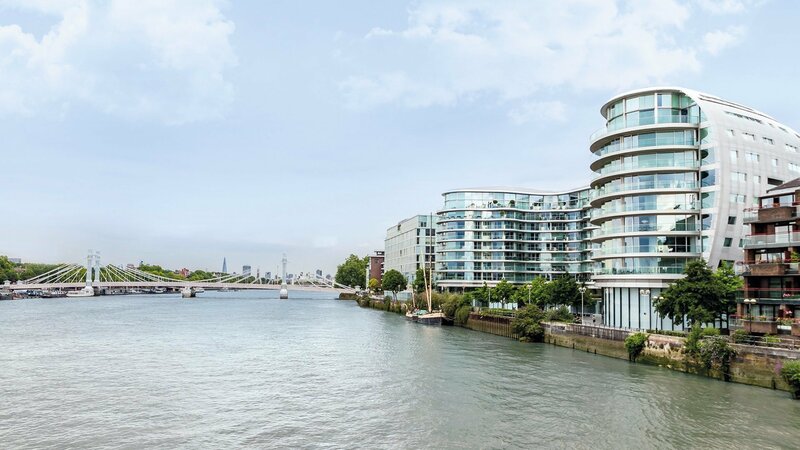 With 26 locations along the River Thames, including specialist centres in Thames Ditton and Tower Bridge, our experts are best placed to handle the unique nature of riverside property transactions. Our partnership with Waterview means our clients looking to sell or let waterview property receive the best of both worlds - Waterview’s experience and knowledge of the riverside market, coupled with our size and coverage.